Vasilievsky Island, 4th line, 13. 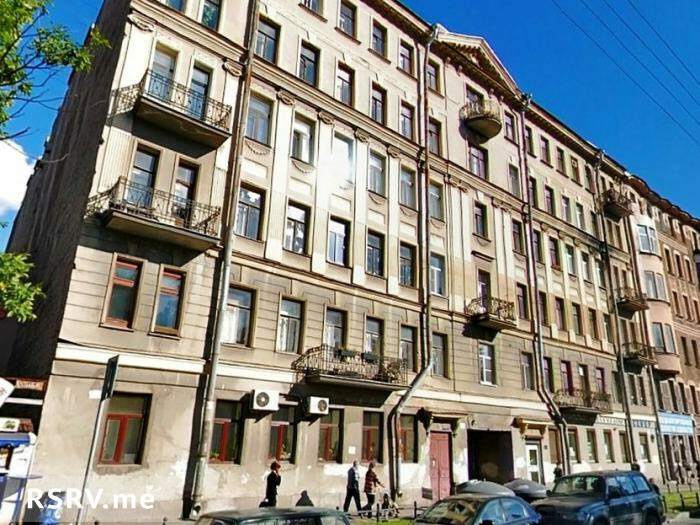 On the territory of Vasilievsky island, in one of the most picturesque areas of the Northern capital, comfortably located mini-hotel network B&B Rinaldi, allowing to settle in hotels in St. Petersburg cheap and with maximum comfort. It has become a favorite holiday destination for those who come to the Northern capital to enjoy its beauty and absorb the special spirit of this majestic city. Prices include light French breakfast and tax. Check-in time is 13:00. Check-out time 11:00. Early check-in will be charged 50% of the first night. Late check-out will be charged 50% of the last night.